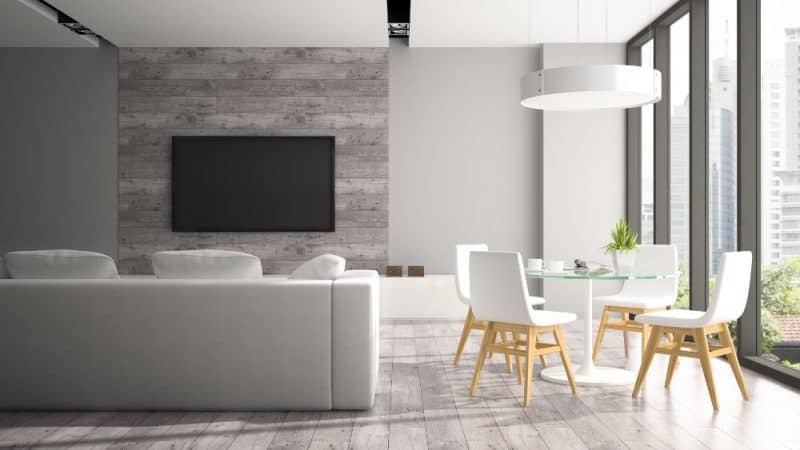 With 2018 just around the corner, we’re taking a look at what’s new and hot for home decor and design in the upcoming year. We asked the experts at Ames Tile & Stone to share some of the top choices for tile and we think you’ll love these ideas as much as we do! Traditionally floor and wall tiles are 8mm to 10mm think and require a full demolition of the old tile before the new tile can be installed. 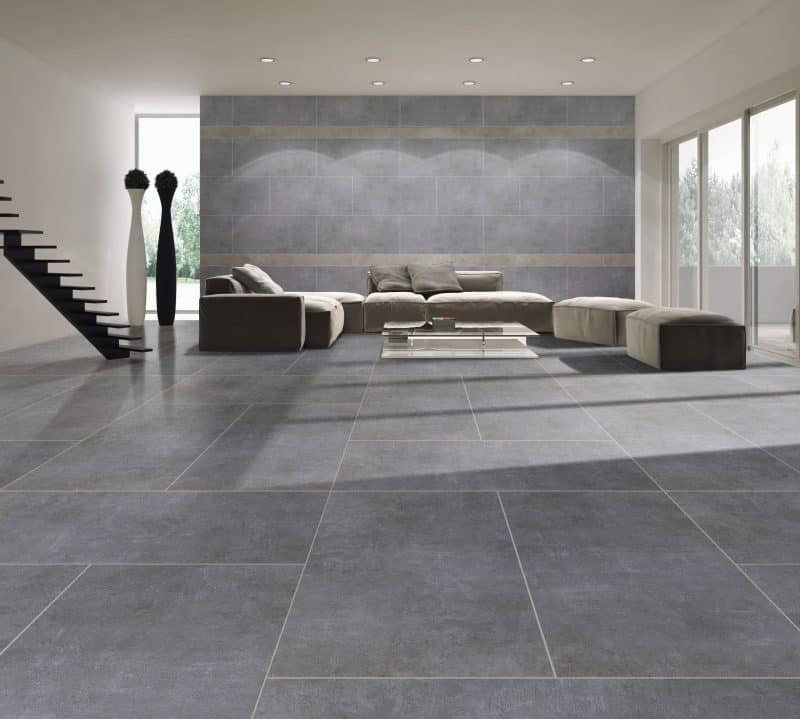 The Bavaria series, pictured above, is only 6mm thick which opens up the unique possibility of being able to install new tile on top of existing tile and stone. These are easy to install with much less mess which makes them a great choice if you have a tight budget and/or a limited timeline. These light weight porcelain sheets are available in 3 modern color palettes and two different sizes for a wide variety of projects. 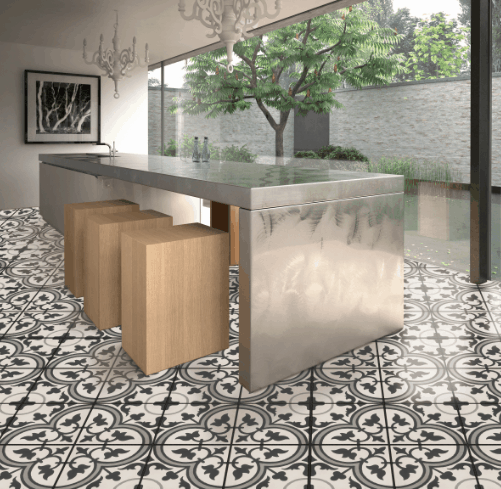 Encaustic tiles use a layered process that dates back to medieval times. Rather then adding color or pattern using glaze, a colored clay is used which create a beautiful hand-made look. The Ames Memory series offers a selection of encaustic tile featuring bold patterns and colors for endless design possibilities. 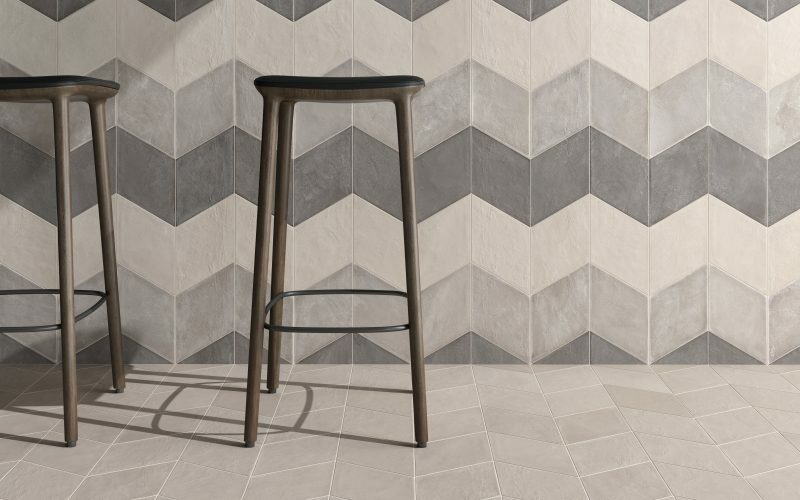 Trapezoid tiles, like these from the Chalk Series, are making their way into the market and allow for fun, creative patterns. There are so many ways to set this pattern and mixing a variety of different colors adds to the possibilities. 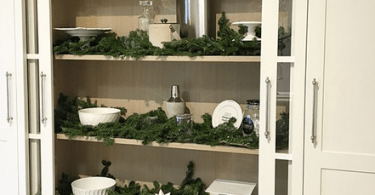 Add Festive Cheer to Your Kitchen in 3 Easy Steps!